WhatsApp for Blackberry & Nokia to be Discontinued! People are searching for Download WhatsApp for Blackberry mobile and some Nokia mobile users are searching for Download WhatsApp for Nokia Mobile. But the bad news is, WhatsApp for Blackberry and Nokia will discontinue their service by this end of the year, 2016. 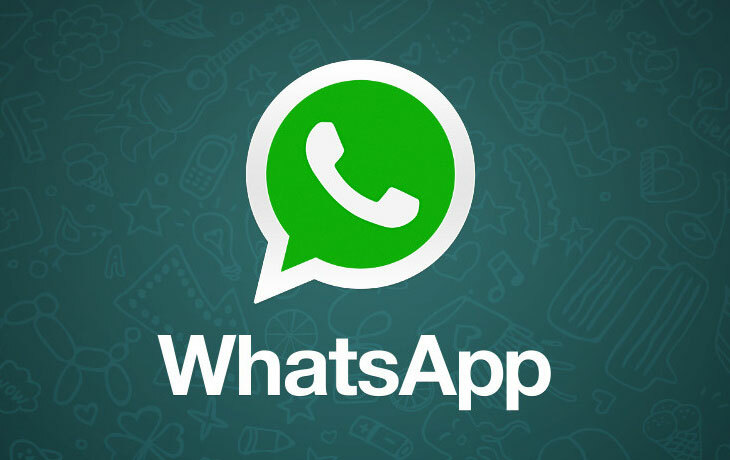 The world’s largest message application service provider is Whatsapp. This company was running under the world famous social media, Facebook. The Company was decided to stop their updating services on various Operating Systems such as BlackBerry and Nokia by this end of the year, 2016. Why WhatsApp for Blackberry & Nokia Discontinued? It is terrible news for all the BlackBerry mobile users in the world. Because, the company going to shut down their services up to BlackBerry 10 OS. Not their recent launch of BlackBerry Priv, it runs on Android OS. Also, the Company requests their users for those who are all using above listed devices as to upgrade on newer versions of Android, Apple, Windows to continue the service of Whatsapp. “One billion people now use WhatsApp. Congrats to Jan (Koum), Brian (Acton) and everyone who helped reach this milestone! WhatsApp’s community has more than doubled since joining Facebook. We’ve added the ability for you to call loved ones far away. We’ve dropped the subscription fee and made WhatsApp completely free. Next, we’re going to work to connect more people around the world and make it easier to communicate with businesses. Feel free to share this article if you love using WhatsApp and Stay tuned for more updates.